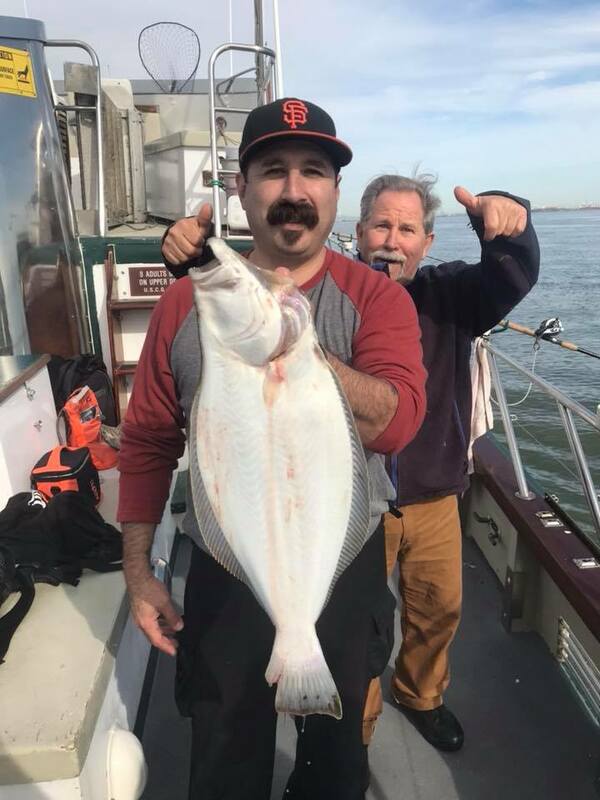 We had a bonus White Seabass today! 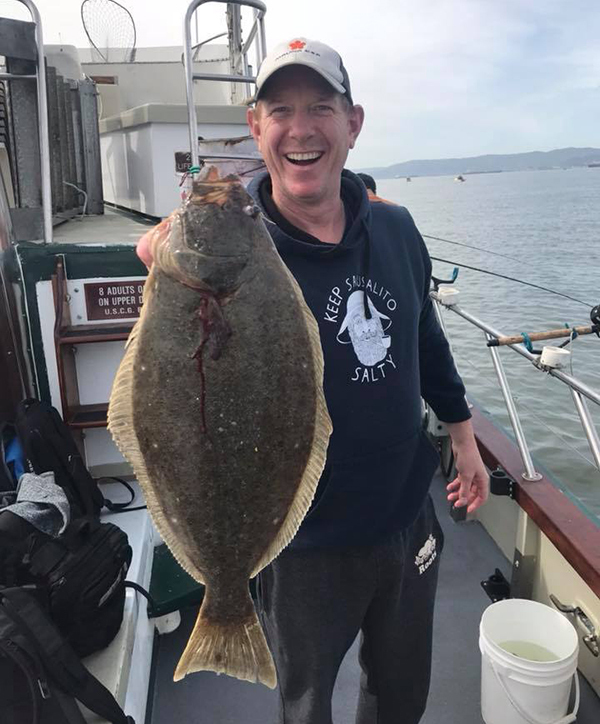 Captain Mike Rescino checked in this afternoon with an audio update from the Lovely Martha out of San Francisco’s Fisherman’s Wharf. 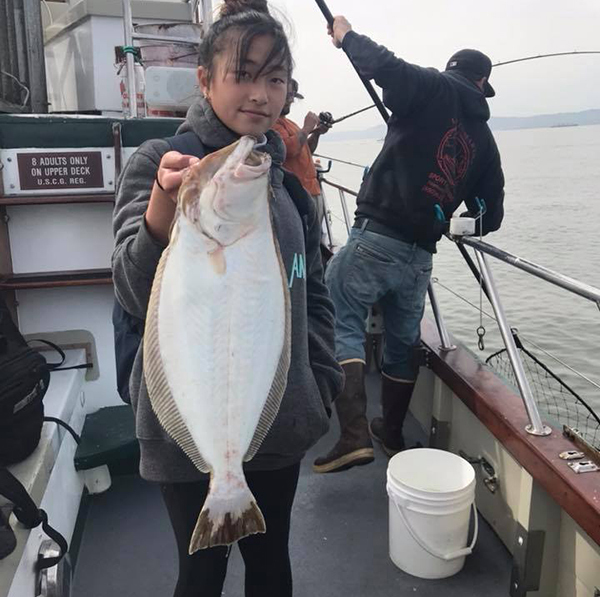 Today was our first day fishing with LIVE BAIT. 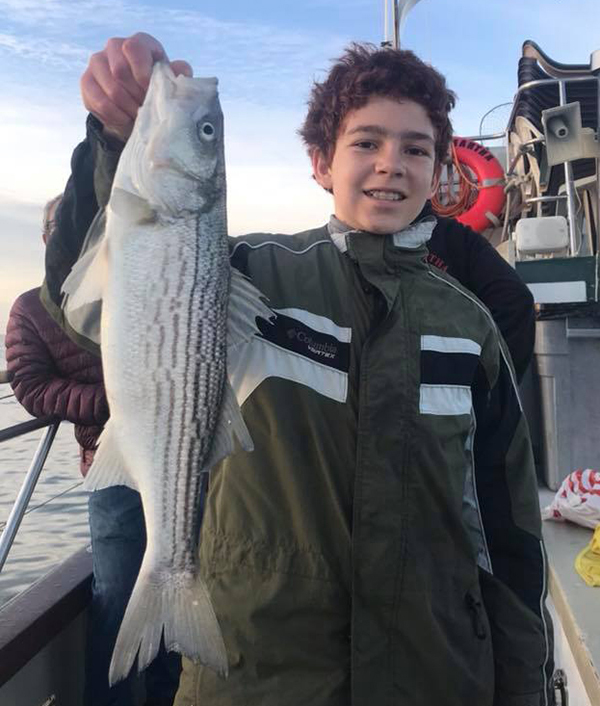 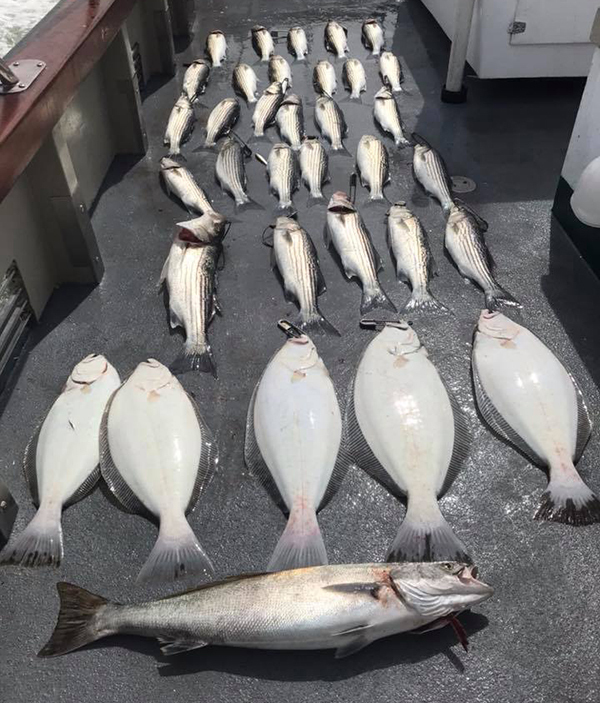 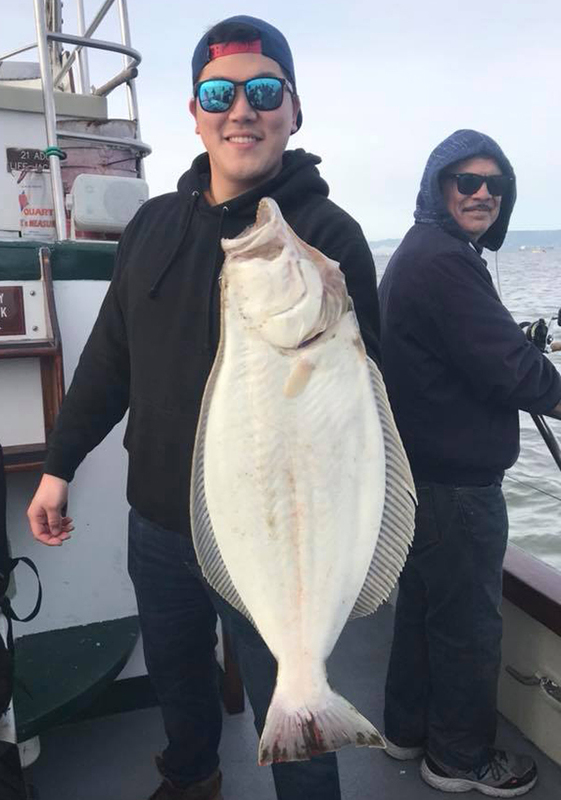 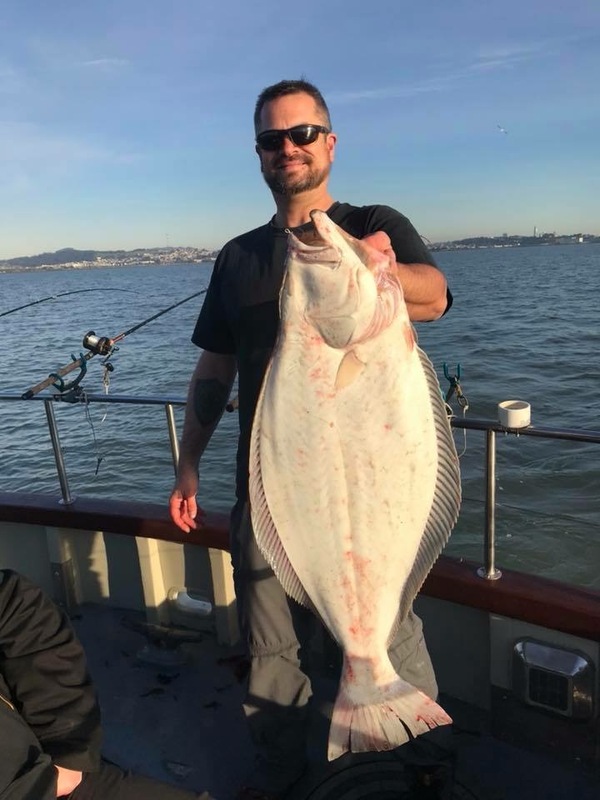 We had 14 anglers catch 28 Striped Bass (limits), 5 Halibut and 1 White Seabass. 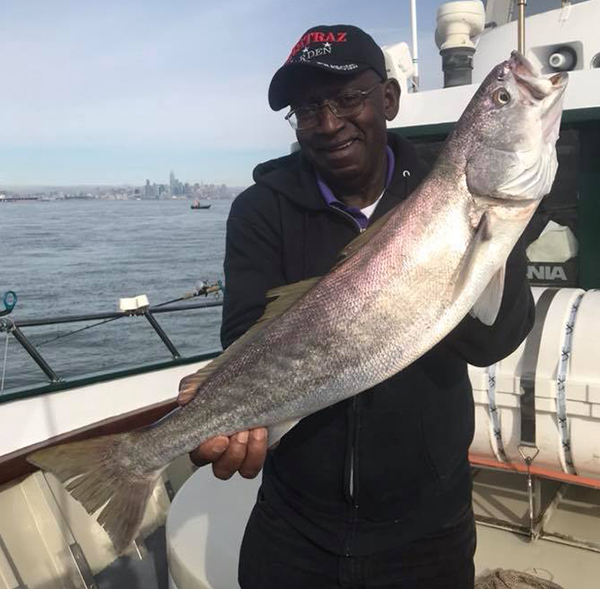 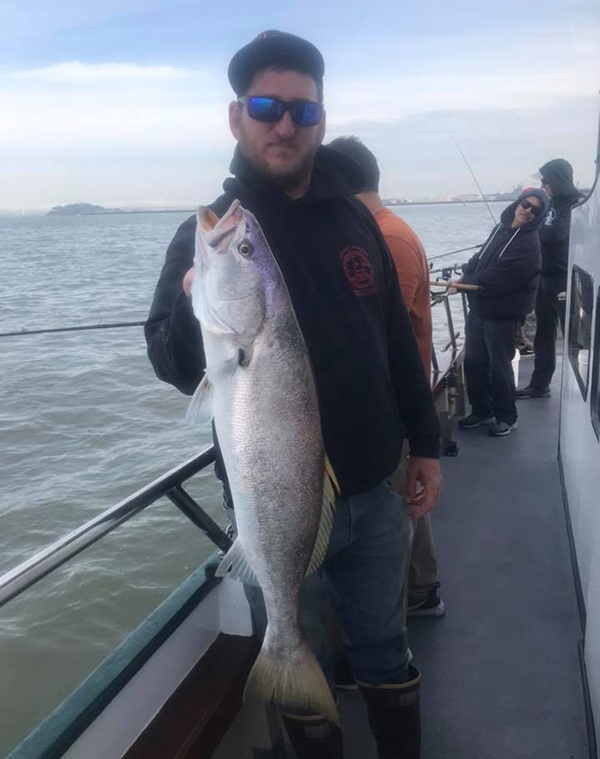 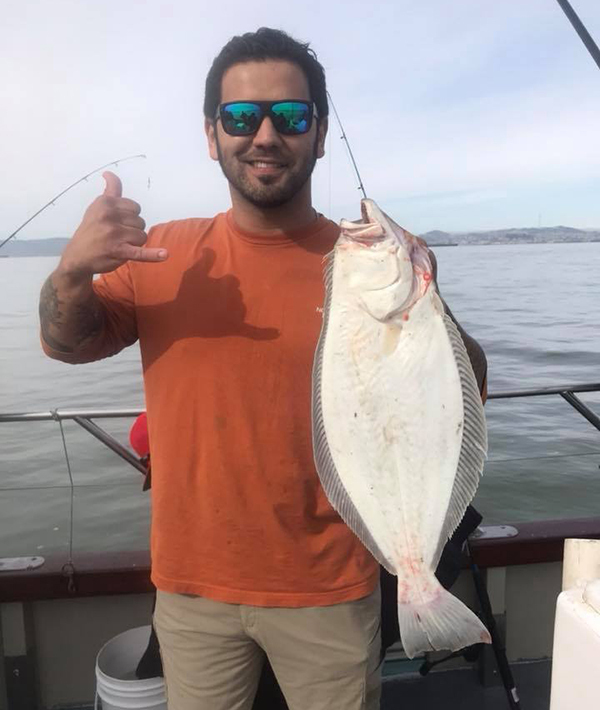 Our first White Seabass of the day was just short. 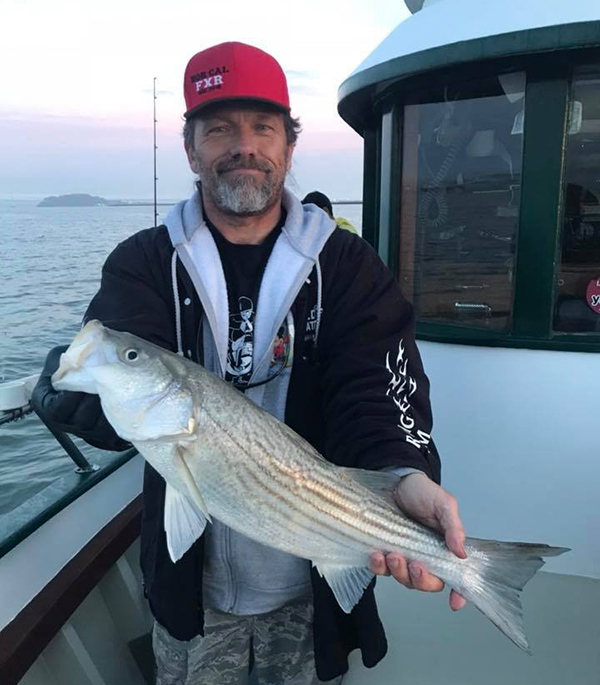 Good Action - LIVE BAIT starting tomorrow!